Miguel is currently working as the Monitoring and Evaluation Officer at WAGGGS – World Bureau in London, UK. He is from the Philippines and was a member of the Boy Scouts of the Philippines when he was in primary school. 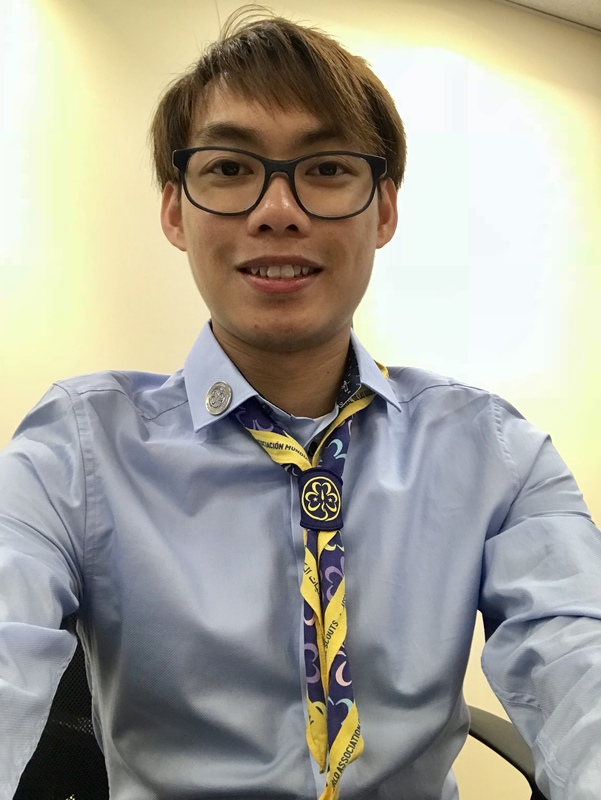 Prior to WAGGGS, Miguel had completed his master’s degree in public health (epidemiology and biostatistics) in the UK and France. He has worked for both the government and the UN in the Philippines for almost three years doing monitoring, evaluation, and data management of various programmes (HIV/AIDS, reproductive health, gender-based violence, and humanitarian). 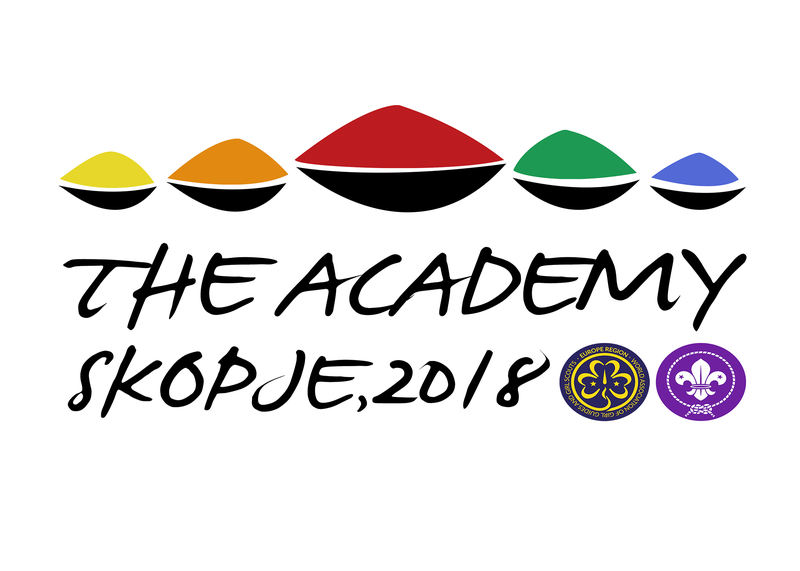 It will be Miguel’s first Academy, and he is very much looking forward to get to know you and your organisation!